We specialize in creating a one-of-a kind innovative experience for each of our clients. There is no “cookie-cutter” menu with us. Our clients are offered an abundance of catering services and menus to choose from including canapes, plated fine-dining, family-style dinners, platters, craft cocktails, and more. "Easily the BEST decision we made in planning our wedding was hiring Cocktails and Canapes." Whether you’re holding a traditional sit-down wedding for 300 guests, an intimate birthday party for close friends and family, or a mid-sized corporate function, Cocktails and Canapes is more than happy to accommodate your catering needs. Cocktails and Canapes prides ourselves on offering a broad range of catering services in Vancouver, including craft cocktails, unparalleled plated dinners, unprecedented canapes and corporate catering - to name a few. "We couldn’t be happier with our first-class experience with Cocktails and Canapes. They catered, served, bartended and managed our 10+ guest engagement party, and we received a flurry of compliments from our guests." Cocktails and Canapes serves the freshest, seasonal BC ingredients. There’s nothing more we love than combining Pacific Northwest ingredients to create emerging and delicious dishes, alongside our version of tried and tested classic North American dishes. Cocktails and Canapes prides ourselves on the quality, dedication, and care we put into each event - no matter how big or small. "Cocktails and Canapes did such an amazing job catering my wedding! From beginning to end the communication level was top-notch and I felt I was in very capable hands. The execution on the big day was flawless and the guests raved about the food! I would 100% recommend them." Our staff are effcient, friendly, and incredibly well-trained in their profession. We have a team of trained mixologists who will ensure your guest’s thirsts are more than adequately quenched, and our team of front of house staff are always on hand to serve you or answer any questions you may have. The Cocktails and Canapes team of chefs are the backbone of our business. Their skills, knowledge, and experience will help create an event that you’ll remember for a lifetime. "Best birthday party catering ever.. My mom and her friends still talk about the amazing food!" Cocktails and Canapes knows Vancouver and the Lower Mainland like the back of their hand. We can help you find the perfect venue for your wedding, event, or function. 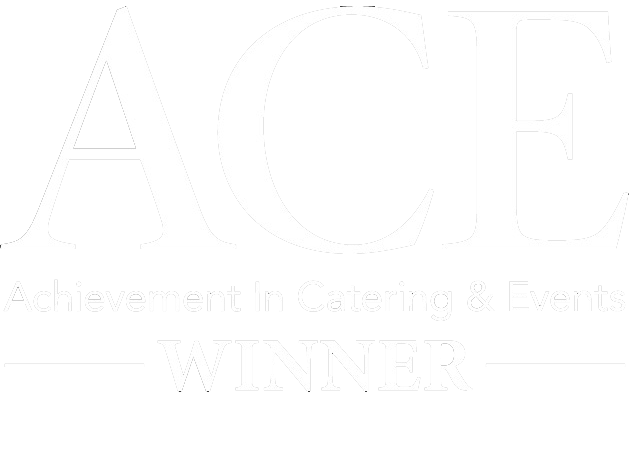 We’re more than just another run-of-the-mill catering company. Cocktails and Canapes will help make your special day or event even more memorable. Get in touch to find out more.